Lucky us, we were sick. Today of all days. Tyler this morning, now me tonight. T woke up at 6am and proceeded to throw up everywhere, and continue to do so about every 15mins until 11am. I had ventured out into the real world last night to see a movie with some wonderful friends, then came home at 11pm and made Tyler’s Easter eggs… A very late night, so I was less than prepared to deal with vomit-fest this morning. 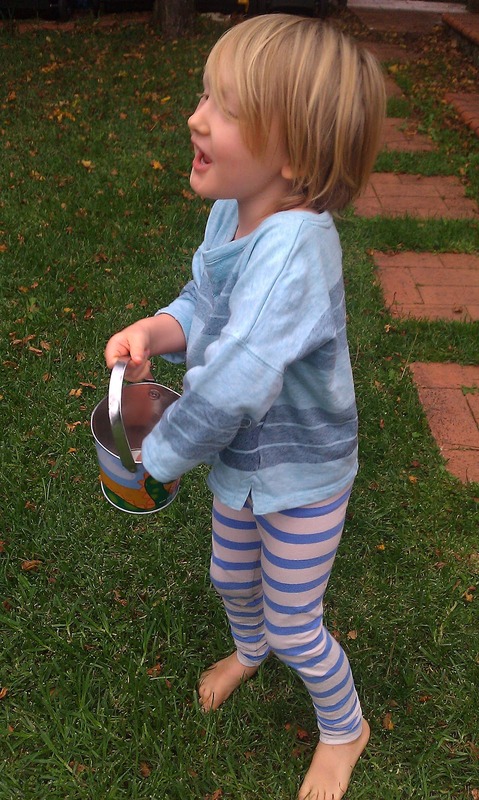 We did manage to get an egg hunt in, and Tyler did really enjoy himself for that brief period. Then we retired back to the couch for most of the day. T managed to keep down some water around lunchtime, so I figured he could try to hold down some food – by this stage he was staaaaaaaarving (his words, not mine). When I was young and got sick, it was normally SAOs, Ryvitas or Vita Wheats. Obviously these are not going to fly, and of course I didn’t have any anyway. So it was up to me to knock out a batch of crackers, but they had to be gluten free (I am trialling no gluten). And, because of T’s still-delicate tummy, they had to be quite plain. 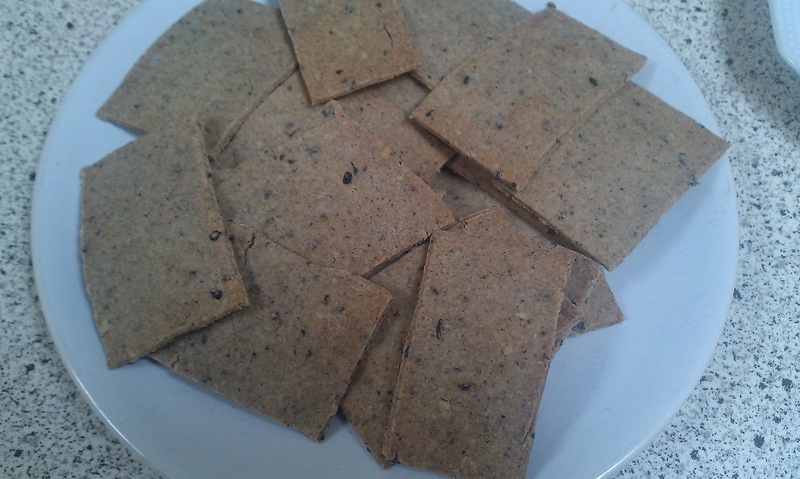 I started googling Thermomix gluten free crackers, and the best I came up with were Tenina’s Almond and Rosemary GF crackers. Love the sound of these, and I will absolutely be giving them a whirl one day!!! But alas, the recipe called for 1 egg, and I just didn’t want to risk it with T’s tummy. So I decided to try and de-gluten one of my favourite TM cracker recipes (these Knaeckebrot from the Recipe Community). 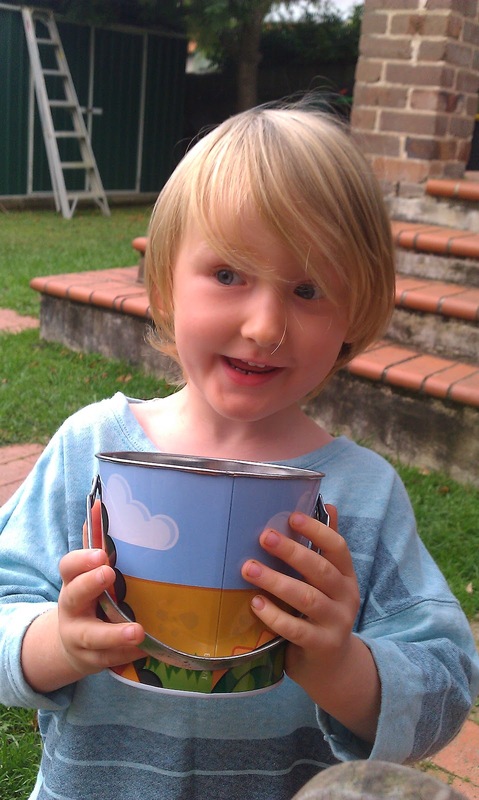 After a bit of fiddling, they worked really well – hooray! And I even managed to scribble down my recipe on a little square of paper – double hooray! Tyler enjoyed them and managed to keep them down. And I enjoyed them too. I’m feeling pretty off this evening, so I’ve been reaching for these crackers to keep the hunger at bay. 2) Weigh brown rice and buckwheat into TM bowl. Grind for 1 min on speed 10. Set aside. 3) Weigh chia seeds, linseeds and millet into TM bowl. Grind for 1 min on speed 10. 4) Add all remaining ingredients including brown rice and buckwheat flour mix. Mix on speed 5 for about 30 seconds or until well combined, using spatula to ensure all bits are incorporated. 5) Tip dough out onto bread mat, form into one ball, then split into six portions. 6) Working on one portion of dough at a time, place a sheet of baking paper on top and roll out the dough on the bread mat as thin as possible. 7) Cut into squares using the TM spatula and arrange on a lined baking tray. 8) Bake for 10 minutes until golden brown and crispy. 9) Repeat with remaining portions of dough. I hope everyone had a fantastic day today! 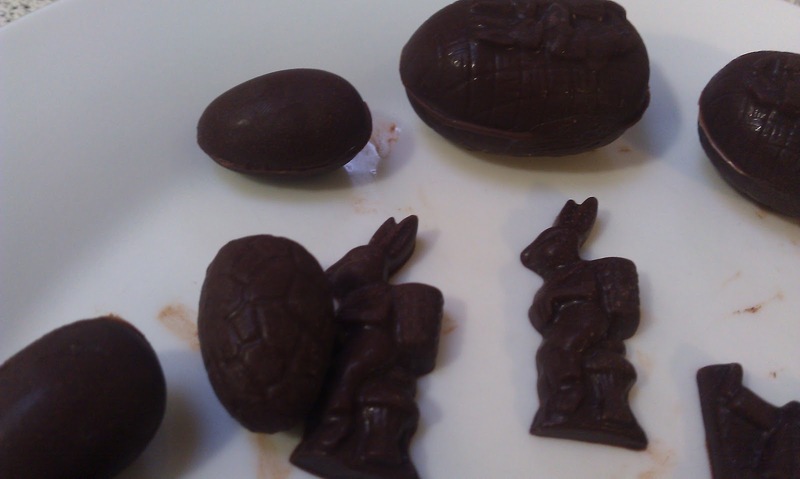 I’ll leave you with some Easter egg hunt photos, since I did such a poor job on the photo of the crackers! Have a wonderful Easter weekend, everyone! « Dark and White Chocolate Truffles – RAW!